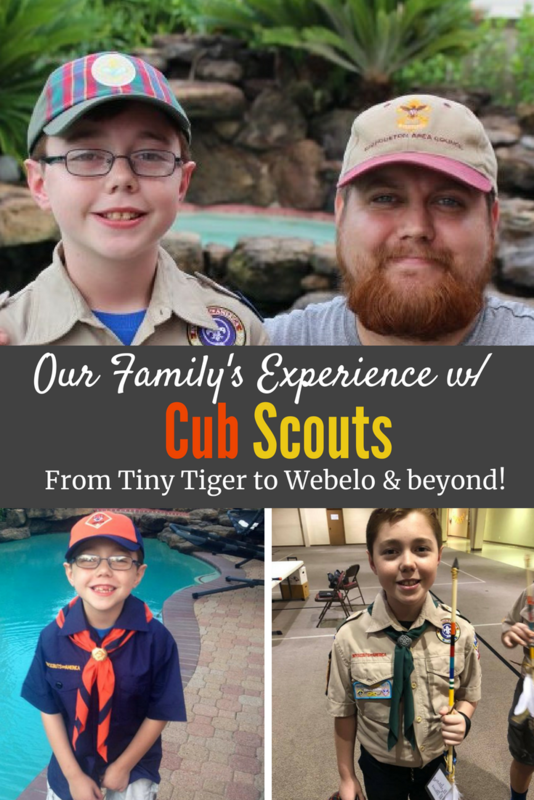 Considering signing up for Cub Scouts? 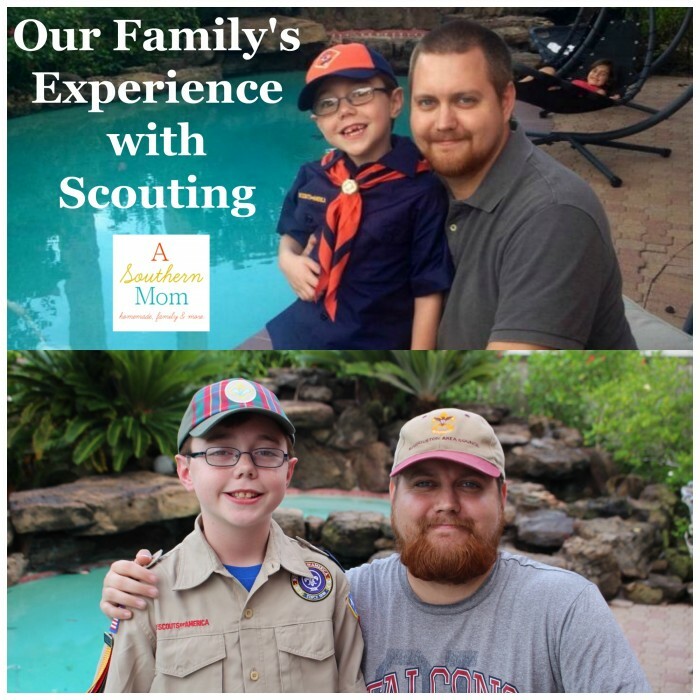 Read our family's experience with Scouting before you make your decision. This is a whole family decision! It is that time of year again. Time to sign your kiddos up for extracurricular activities! I remember when my son was in first grade, we made the decision to sign him up for Cub Scouts. 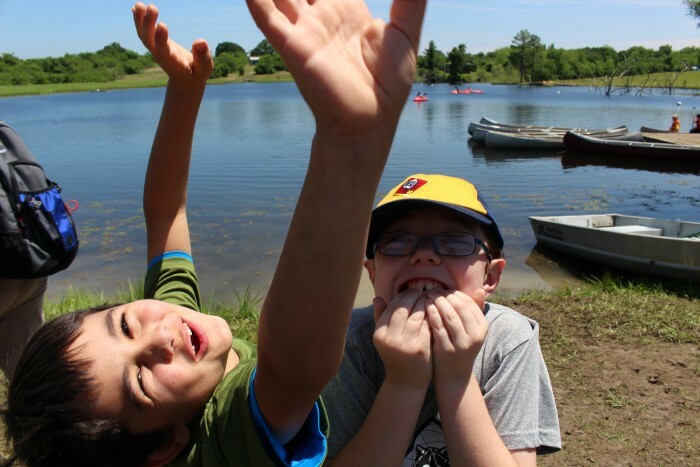 At that time, 1st grade was the earliest time boys could enter the #scouting program. He entered as a Tiger. Look how adorable! My nephew had been involved in Cub Scouts for a few years, so we knew a bit about what to expect. However, I really think we were still just assuming it was yet another extracurricular activity for my son. 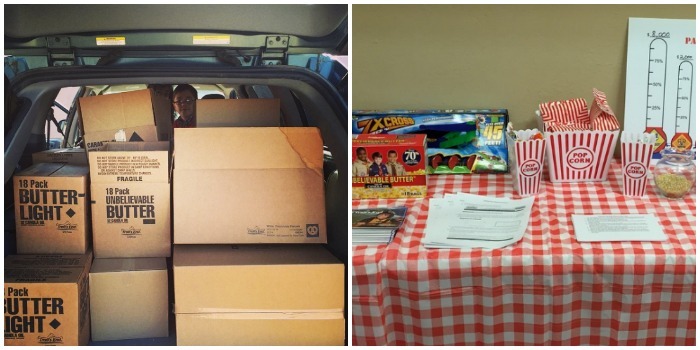 We had no idea the impact and involvement that would eventually encompass our entire family. We were lucky and were able to join a pack that was well established and that my brother in law and sister in law were already fairly involved in. My son's best friend (and cousin!) was even in his den (and still is to this day). 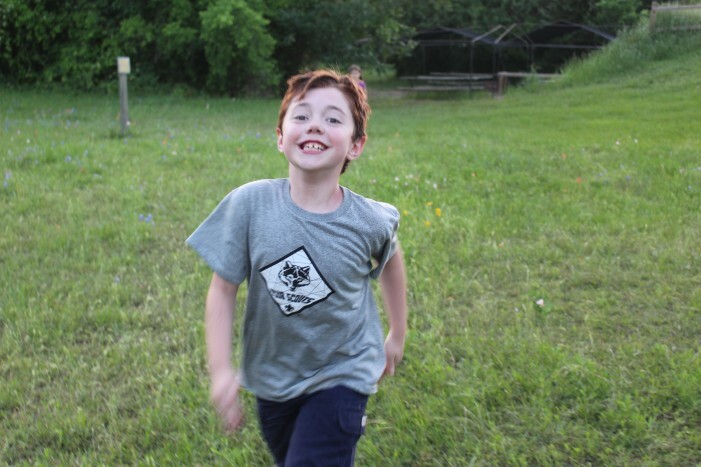 Cub Scouts has been such a bonding experience for them, but it has also really grown my son socially, academically and has even made a difference in his overall character. 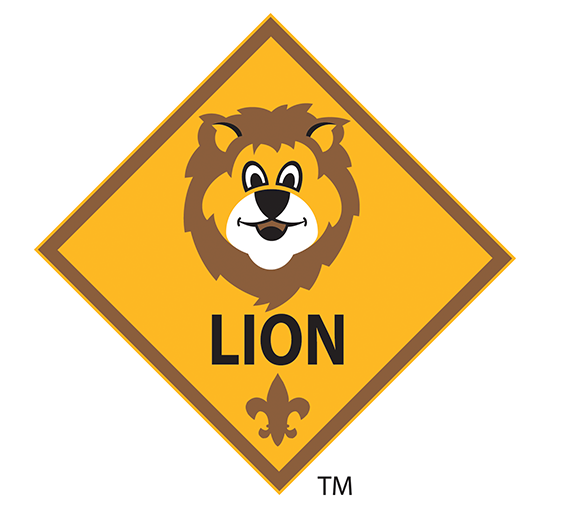 Cub Scouts has given him SO much confidence and I think a lot of that is due to the fact that through the scouting program, your den advances with you. You really get to know those boys and you become family! For a young boy to have that ongoing support from his peers is completely priceless. They get to do life together. Go camping. Learn. Play. Grow. Fail. Succeed. They might all have different interests. Some might be baseball players. Some are swimmers. Some are involved in robotics. Some are book worms and some are outside shooting hoops until bedtime every night. 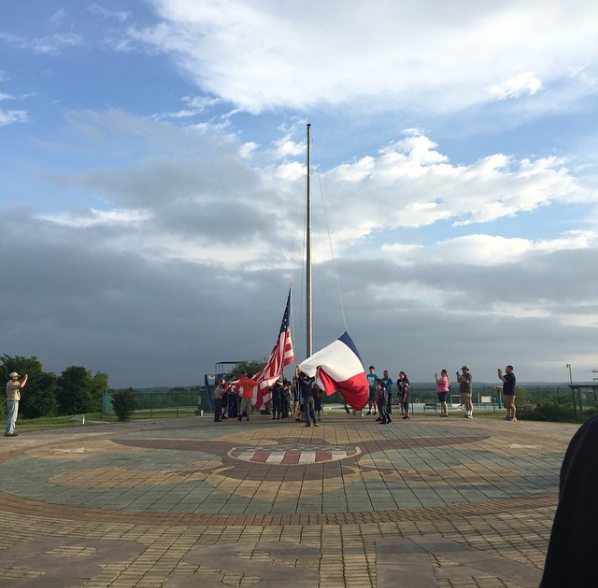 However, scouting brings them all together. Let me just say, I LOVE that boys will be able to join scouting in Kindergarten! My daughter was able to join Girl Scouts in Kindergarten, so I think having a scouting program in Kindergarten makes perfect sense. I feel like my son would have had a lot more confidence in Kindergarten if he had had his core group of Cub Scout friends that year. 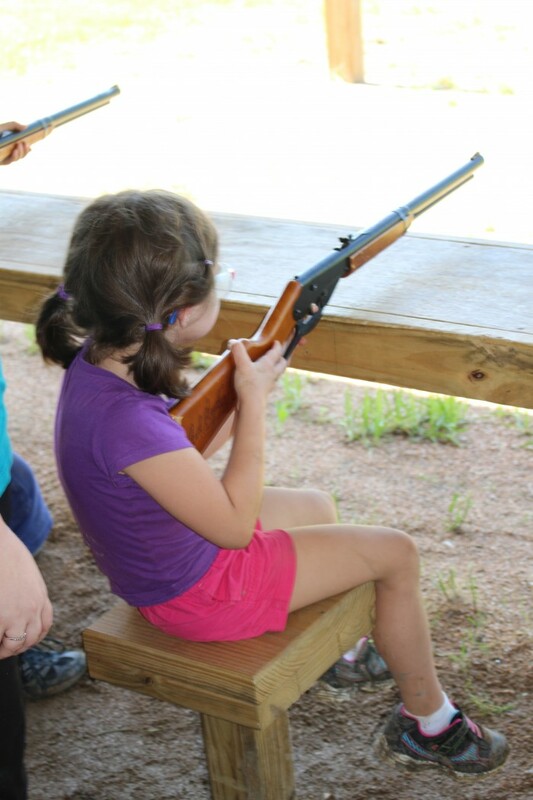 Even my daughter gets to play when we go to Boy Scout camp! 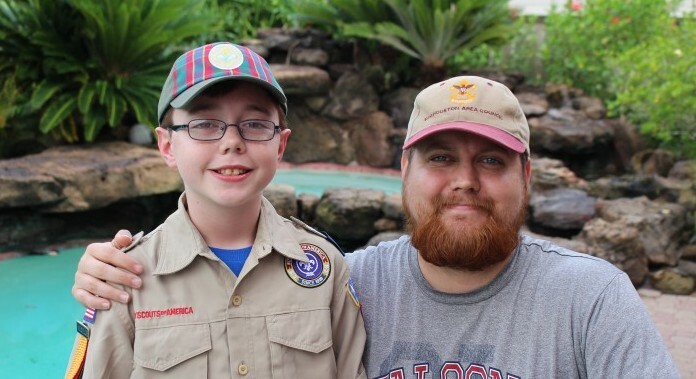 I was consistently told by his teacher (and ALL teachers since) about how many connections my son was able to make in classroom discussions and when asked where he had that experience, his answer was almost always Cub Scouts! Imagine if he had been able to start in the Lion Program in Kindergarten! My son has always done Cub Scouts in conjunction with other extracurricular activities. We've always put a priority on it because it is his most favorite activity. Even with heavy spring little league, he was still able to make 95% of all den meetings. And our crazy Monday nights begin again. My husband has also handled the fundraising for our pack for the past several years, so that has been a learning experience (mostly good, haha!) for our family as well. 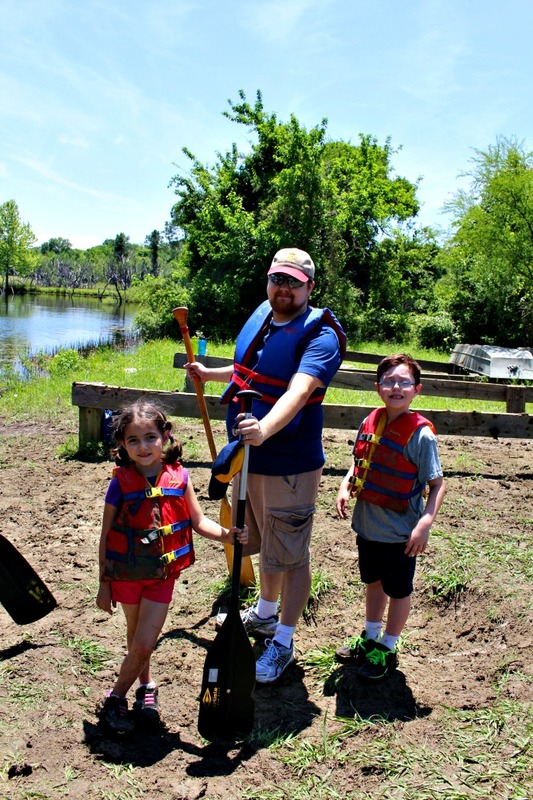 Cub Scouts has been incredibly beneficial to my son, but it has also made a difference for our entire family as well. We have been so BLESSED to be a part of Cub Scouts! My son is a Webelo now (ETA: Now he is a BOY Scout!). To look at this picture in comparison to the tiny Tiger picture above is bittersweet. When I think of all that scouting has done for our family over the course of the past few years, I just can't help but choke up. We've made wonderful friendships, bonded even more with extended family and learned valuable skills. We all learn in Cub Scouts. It's time and money so well spent. Also, be sure you follow Boy Scouts on social media on Facebook and on Twitter. Have you had a great experience with the scouting program? 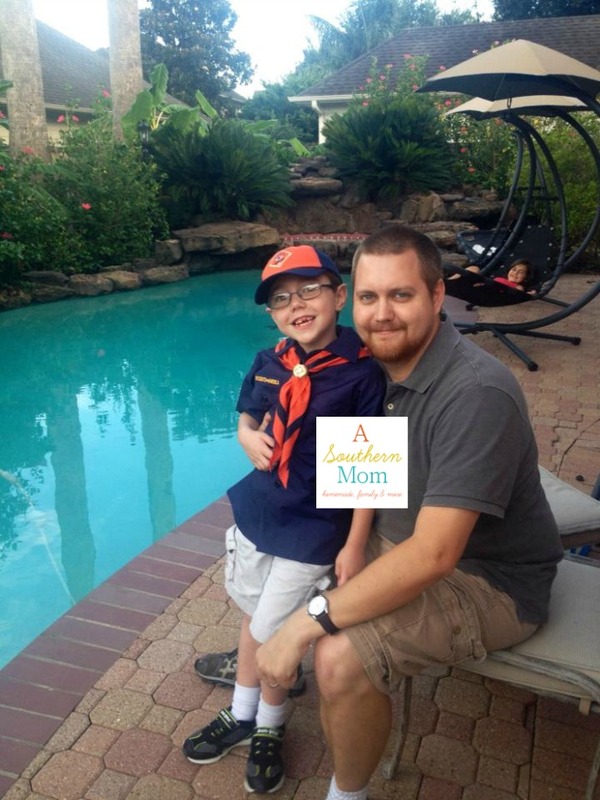 Tweet me (@familyfrugal) using the hashtag #scouting. I'd love to hear about others experiences!